An artist has done some wonderful Dad's Army portraits, which can be purchased via his website, Stevelilart. It is with great sadness we announce the death of Perry & Croft star, Mavis Pugh on 6th December 2006, aged 92. 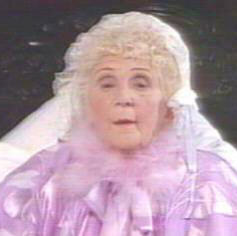 Mavis starred in all 4 Perry & Croft shows. In "Dad's Army" she played Lady maltby, In "It Ain't Half Hot Mum" she played a belligerent army official and in "Hi-De-Hi!" she played the part of Winnie Dempster, but it will be the part of the wonderfully dotty Lady Lavender in "You Rang M'Lord?" that she will probably be best remembered. Sincere condolences go out to her husband, Hot Mum actor, John Clegg and her immediate family. The funeral will take place on Thursday 14th December 2006. Do you know any It Ain't Half Hot Mum fans out there? A box set has recently been released featuring the first 4 complete series. An ideal present for fans of the Royal Artillery Concert Party. The Series 6 release date has now been changed to 19th March 2007. More release news. 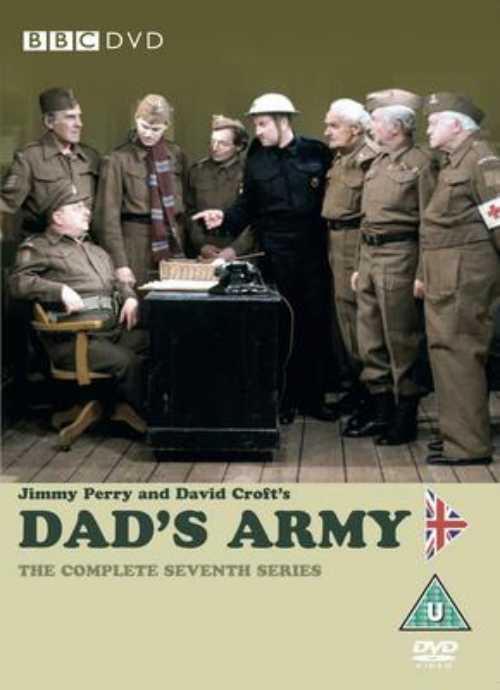 Dad's Army - Series 8 DVD has been given a release date of 5th March 2007, which will also feature the "We Are The Boys" Clive Dunn, and Dad's Army - The Very Best Episodes Volume 3 CD, taken from the radio series, is due out on 8th January 2007. Unfortunately, still no news on the Dad's Army Specials DVD. More news as and when. 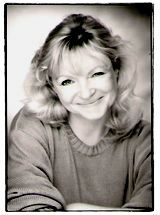 Former Maplin's Yellowcoat, Linda Regan who played April in Hi-De-Hi! now has her own website. She has also just published her crime novel "Behind You". 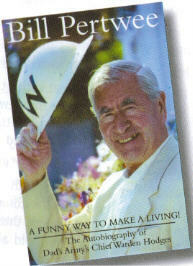 The updated Bill Pertwee book "A Funny Way To Make A Living" was officially published on 30th October 2006. It is priced at £10.99 and contains some rare photographs and is 240 pages long. Members of the Dad's Army Appreciation Society, can order an autographed copy for £13 (including postage) from the society. Just a reminder that the very long-awaited release of Hi-De-Hi! Series 5 & 6 is now available to buy and you can order at most of the online stores. Bill Pertwee is about to publish his updated autobiography entitled "A Funny Way to Make A Living", due towards the end of October. Should make very interesting reading! Official publishing date will be announced here shortly, so watch this space! Bill, 80, will be celebrating the launch of the book at the Imperial War Museum on 18th October, also appearing will be Su Pollard and forces sweetheart, Dame Vera Lynn. 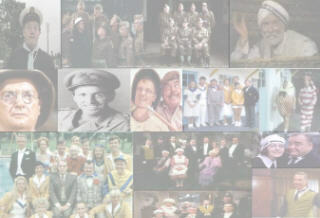 The release date for Series 6 of it Aint't Half Hot Mum has now been set for 22nd January 2007! Now Available! The complete You Rang M'Lord? Box Set containing all 26 episodes of this great series, over 8 discs. 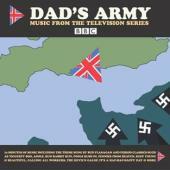 There is now a soundtrack cd of the 1930's and 40's music used in Dad's Army available, for more information please click here. Writer, actor & comedian Ian Blair Watt will be doing a Scottish tour of "John Laurie, Fraser and I", his very own biographic monologue in honour of the Dads Army star during Sept/Oct 2006. For more details click here. 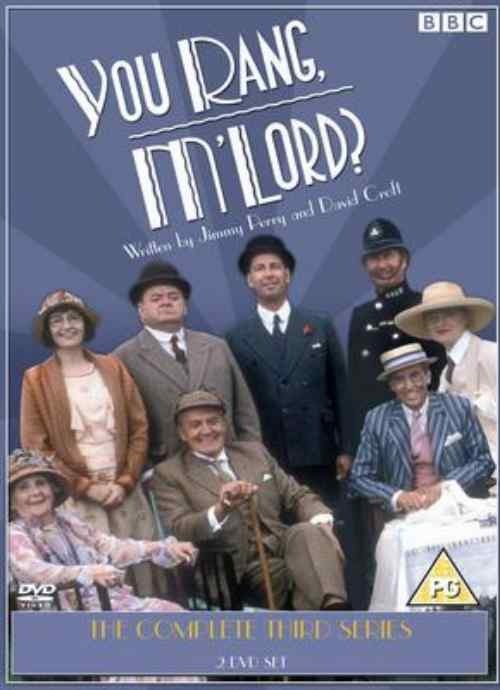 The Fourth (and final) series of the brilliant You Rang M'Lord will be available to buy from 28th August 2006. Available from all the usual DVD stockists. Series 5 of It Ain't Half Hot Mum is due for release on 31st July 2006. There is also some fantastic news on the Hi-De-Hi! DVD release of the LONG overdue Series 5 & 6. It is due for release on 23rd October 2006. If you click here you can pre-order it. 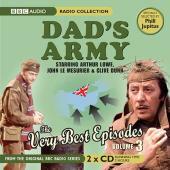 Series 7 of Dads Army is available to buy from July 3rd 2006. It features all 6 episodes from the series, and this time the "We Are The Boys" featurette is about Arthur Lowe. Series 3 of You Rang M'Lord? is now available on DVD and it features all 7 episodes from this classic sitcom.